Traveling with style. 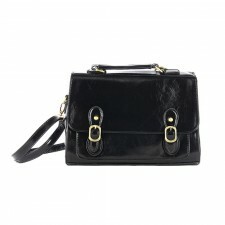 Messenger bags aka courier bags are urban fashion icon. 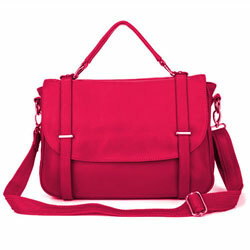 Messenger bags always come in handy as it is one of the most functional bags where you can fit in your laptops or almost anything. 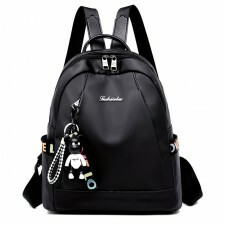 Angela Angela is an awesome and chic looking backpack, suitable for all occassion. Limited qua..
Delphine Which side is the front and which side is the back? 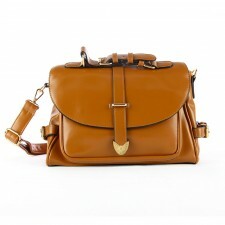 Don't get confuse with this two-faced ..
Miada Classic brown color messenger that you can carry to work or even study! Mix and match easily ..